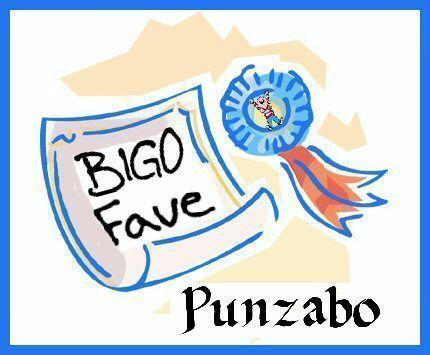 The winner of the September 2009 travelBIGO Punzabo Award (and $100) is John Vitello! His essay entitled “My Trip To Boston” tells of his learning experience and personal growth at the National Youth Leadership Forum on Medicine in July 2008, just after his 17th birthday. During this conference, John not only learned a lot about the medical field, but he also discovered the simplicity of human interaction and his ability to make friends just about anywhere. 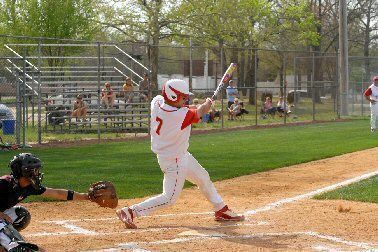 John also hopes to make the trip across the pond at least one more time before he ventures off to college in the fall of 2010. His school is planning a trip to Ireland and John is hopeful that he will have the opportunity to attend. Help pick next month’s Punzabo winner (PunzaboAward rules for Travel Journals) by rating all the stories you read on travel BIGO. And remember, you can be next!